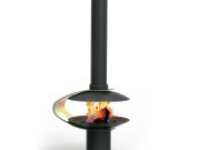 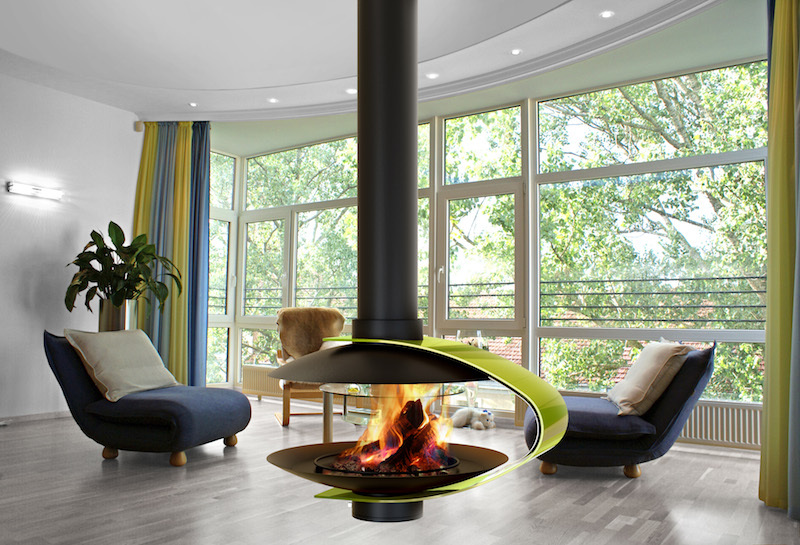 The Almeja suspended fireplace is also available with rotator system. 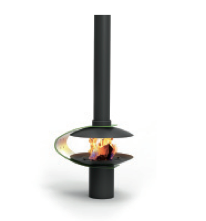 RALl Color options for the outer shell are available. 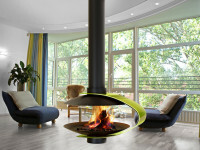 Exclusive fireplace, open design to be placed in the center of the room, or to be placed in the most diverse environments. 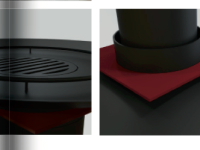 Optional accessories (color, feet, base, etc…).